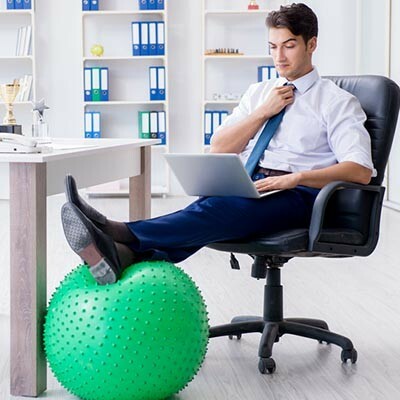 How to Maintain Your Employees’ Health for Everyone’s Well-Being - Heart of Texas Network Consultants Blog | Waco, TX | Heart of Texas Network Consulting, Inc.
By doing everything you reasonably can to keep your employees healthy and happy, you are investing in your most important resource… your human ones. Heart of Texas Network Consultants can help you maintain the technology that these human resources need to accomplish their work as well. Call us at (254) 848-7100 for more information.